I am writing you to update you on the recertification process for the SODO BIA, and invite you to show your support for this effort. 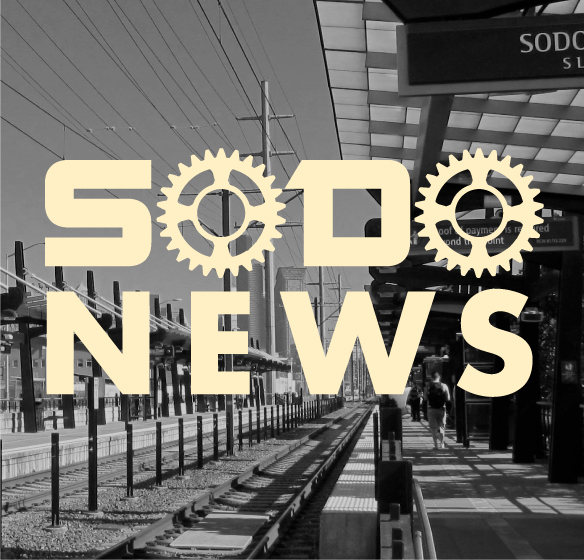 The original 5-year authorization for the SODO BIA expires at the end of this year. We are now in the process of renewing the authorization for ten years and, in response to strong demand, expanding it to include all of what is traditionally considered SODO. This proposal will ensure that no property or business will be excluded from the cleaning, safety, transportation, and advocacy services we provide. Over the past 6 months we have hosted meetings, met with ratepayers, and collected petitions of support of recertification. Our support through the entire expanded BIA area is over 61% which meets the City’s threshold for BIA renewal. However, I am especially proud of our support in the current BIA area, (the area that has been receiving our services for the past 4 years), where our percentage of support is over 73%. In May we submitted our renewal proposal to the City and the Mayor officially presented it to City Council in June. On July 16th the Council referred the BIA resolution to the Council’s Governance Committee for review. This review includes a public hearing on the proposal for Councilmembers to understand the level of support and any issues. This is where we need your help- we invite you all to come to the Public Hearing to share your experiences and support for the BIA renewal with Councilmembers. I know it can be a big commitment to come to City Hall, but your presence and help is so important in the last stage of the renewal process. Your voice matters. You have up until August 7, 2018 to provide these written comments. Attached is the BIA Resolution 2018 for the BIA, as well as a copy of the Public Hearing Letter 2018. Please feel free to reach out with any questions or to let me know if you are able to join us for this very important meeting.